Ms. Cupcake » Valentine’s Treats Available Now! 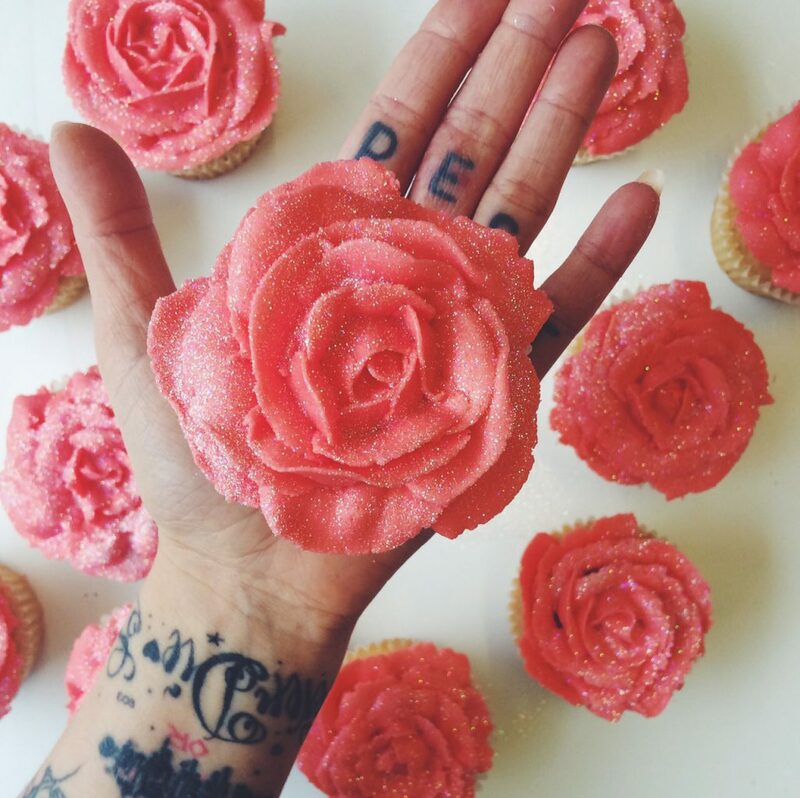 Ms. Cupcake > News > Cupcake News > Valentine’s Treats Available Now! We are so excited for Valentines Day! Want to know why? Because LOVE is in the air! Ok, not just that… We’ll be making loads of fancy treats to spoil your loved ones with! From limited edition Cupcakes and Cookies to Squares and Bars! We’ll be offering our Valentine’s menu at our Brixton shop between 9th-14th February, but if you want to get ahead you can pre-order any of these items NOW! As well as gorgeous cupcakes, we’ll be making our Heart Cookies… There’ll be a range of flavours to choose from and you can even personalise them with a message (or choose one of our pre-written messages). Of course, we’ll have a range of cupcakes to choose from including Rose Cupcakes featuring piped buttercream roses and other Valentine themed Toppers! 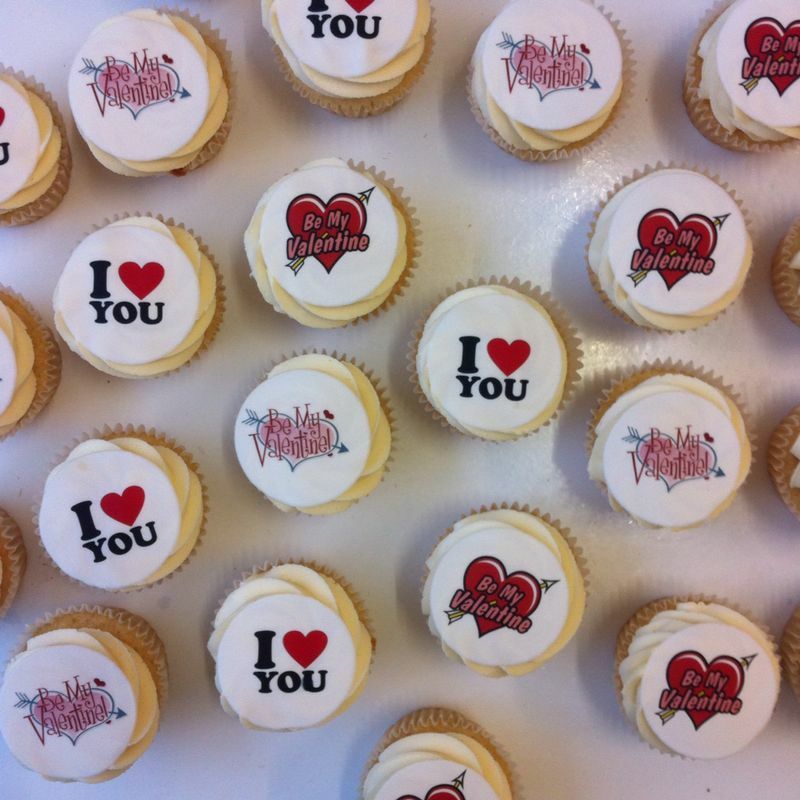 We’ll even be making our Heart Surprise Cupcakes, with a hidden heart design in the middle… Great to surprise that special someone! To pre-order any of these items, just call us on 0203 086 8933 (option 3) or email us at info@mscupcake.co.uk with your enquiry! This entry was posted on Friday, January 26th, 2018 at 5:12 pm and is filed under Cupcake News. You can follow any responses to this entry through the RSS 2.0 feed. Both comments and pings are currently closed.